I am only a few days away from hitting my 1-year mark of living here in the Bluegrass State of Kentucky and I am ashamed to say that I have barely gotten to know the land in which I dwell. I blame this on the sad fact that I haven’t made any friends here, and so most of my time is spent working. To be honest, there’s not a whole lot that interests me around these parts. 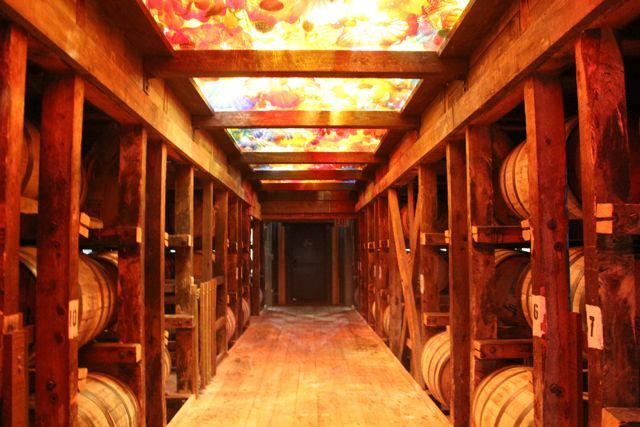 One exception is the Kentucky Bourbon Trail. With more than a handful of bourbon distilleries located between Lexington and Louisville, it would be a shame if I did not cross this off my bucket list. Lucky for me, my bff came up to visit for the week and I made sure that we would take the opportunity to venture out and explore. First stop on the Bourbon Trail? Maker’s Mark Distillery located in the tiny town of Loretto, Kentucky. 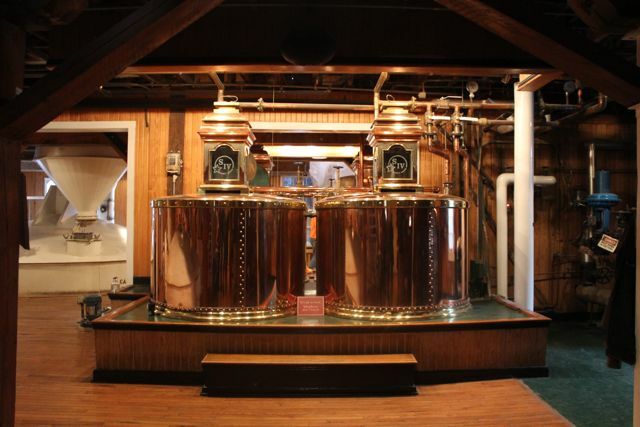 There are a few companies that offer public and custom Bourbon tours in Kentucky, but they run only during the weekends and for a hefty price. I called Mint Julep Tours to get an estimate of a tour for the 2 of us and it was over $150 dollars! Say whaaat!? As lovely as it may have been, we took it upon ourselves to drive the 70 miles out to Loretto on our own time. Our own time meant that we would ideally aim for 8:00am departure, 9:00pm arrival, and then continue along to the next distillery. It’s laughable that her and I even aim to wake up so early when we always end up going to bed after 3:00am. We didn’t actually start the drive until 12:00 noon and arrived at the distillery around 1:15pm. While driving towards our destination, it felt like we were driving further and further away from civilization. 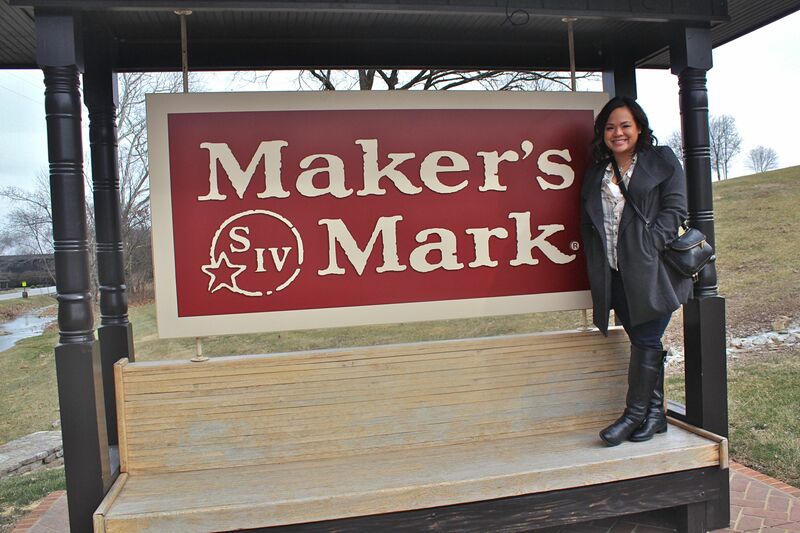 There were a few signs for other bourbon distilleries, Wild Turkey and Woodford Reserve, along the way but Mythanh’s heart was set on Maker’s Mark. We stuck with our original plan and made it just in time for the next tour. 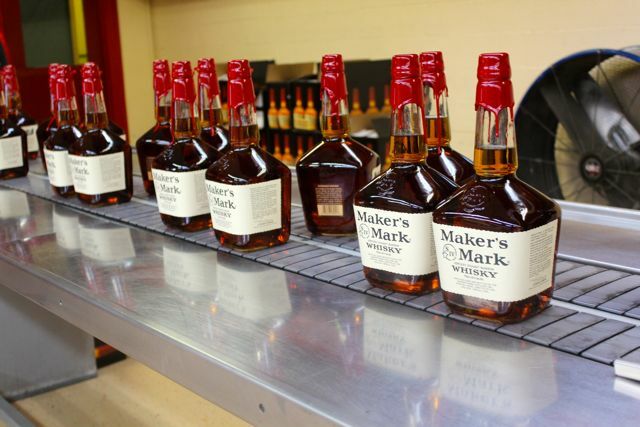 For $9 bucks a person, you get a guided tour of bourbon’s history with plenty of sights, sounds, and most importantly, 4 swigs of Maker’s best bourbon. My tongue definitely got a lesson on this much treasured fire water. 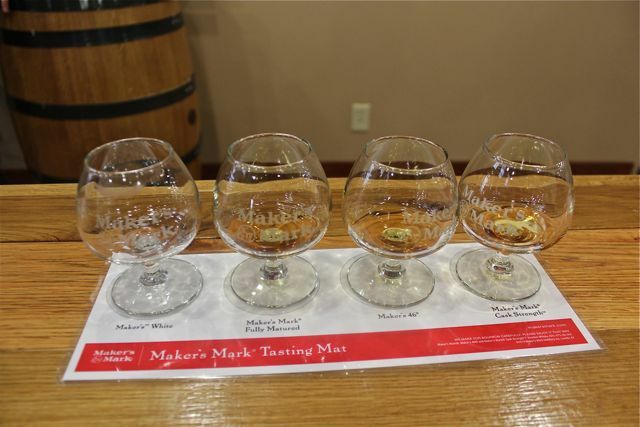 I was surprised to find that my favorite at the tasting was Maker’s 46 due to its pleasant mouth watering effect. I could feel my mouth actually watering as I chewed on my bourbon like a true Kentuckian. 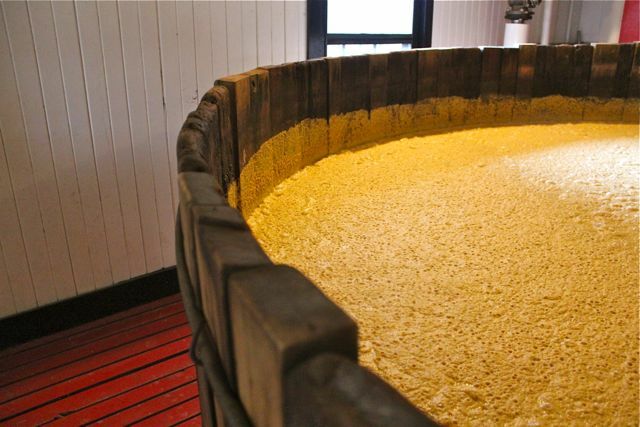 Step 2 – Breathe in the smell of the bourbon with your nose and mouth slightly open. Step 3 – Take a small sip of the bourbon. Step 4 – Inhale a bit of air while swishing it around in your mouth. Step 5 – Begin continually puckering and unpuckering your lips while slowly swallowing the sip. Still confused? Just watch the vlog below! 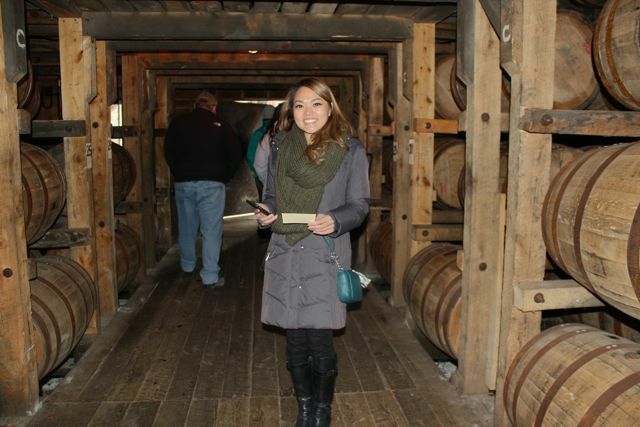 Special thanks to Mythanh for accompanying me on this homeland adventure to make our first mark on our Kentucky Bourbon passport! Unfortunately, we were only able to fit in one distillery visit, but there are a few more I would like to explore. My time here is limited, but there’s still much more bourbon to drink! MyThanh in the barrel house. This entry was posted in EAT, TRAVEL, Travels, WATCH and tagged Adventure, Bourbon, Bourbon Trail, Kentucky. Bookmark the permalink. Looks like a fun time!! It’s awful we don’t take advantage of where we live. I feel the same way living in San Diego.